Although we are more concentrated on enjoying a good meal, we also enjoy a good drink from time to time and know how to recognize high-quality spirits too. We were searching for a long time to find a reasonably priced, not too overbearing, vodka which we can drink on its own, but also use it to mix up our favorite cocktails. Our search was proving to be quite disappointing as all the good vodkas were either too expensive or hard to find, while all the cheap ones were too bitter tasting and had a strong aftertaste as well. When we finally got to the Russian Standard vodka, we have developed quite a skepticism and were quite despondent. Alas! When we tried it, we felt that there is a potential worth exploring. We decided to give it another try, but this time we have invited our friends to give their honest opinions as well. The following review is based on the subjective findings of ten young people, and should, therefore, be entirely objective as a whole. Does it sound confusing? Maybe we had a bit too much vodka! Do read on, everything will be clear at the end, we promise! We all know that vodka was invented in Russia and that it has remained their national drink to this day. However, few people know that the person who is responsible for discovering the method to produce this 40% abv product is actually the same man who invented the Periodic table of elements- Professor Dmitri Mendeleev. 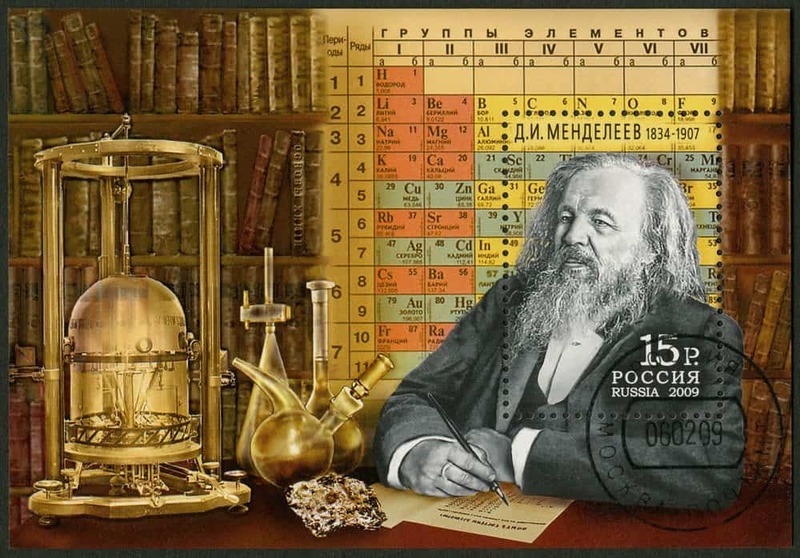 Mendeleev worked as a professor at the University of St.Petersburg when he first established the principles of making vodka in 1854. As the manufacturer of Russian Standard vodka states “Professor Mendeleev’s philosophy on equilibrium and natural order led to the identification of the perfect balance between water and alcohol, which underpinned the original Russian Empire Standard set by Tsar Alexander III in 1894”. Russian standard vodka is not that same vodka that was established so long ago. Many things changed and modernized from that time. In fact, Russian standard vodka came to be much later, in 1998, and was developed by another man- a Russian entrepreneur Roustam Tariko. The company claims to be developing and using entirely new techniques in vodka chemistry as to secure the highest purity and the best taste of the final product. Have they succeeded? Read on and find out. How And Where Is It Produced? 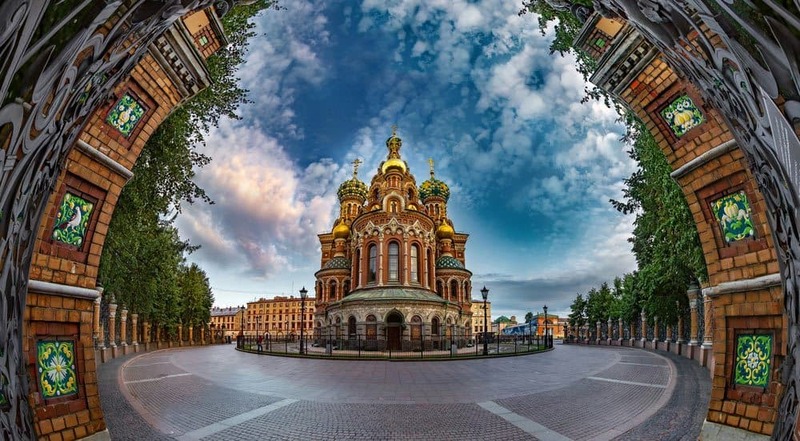 The company headquarters are situated in Moscow, but their original distillery still remains in St. Petersburg- the royal city in which vodka was first developed. It is a very popular brand in Russia but has also left the borders and is rapidly gaining popularity in seventy other countries it is being exported to- including the USA. The company claims to be using the same original recipe created by Professor Dmitri Mendeleev, but with a modern twist. Their top of the art distilleries supposedly pass the vodka they produce through over 200 distillation stages to filter out all the impurities. The filtering process includes Russian birch charcoal filters, and Urals Mountains quartz crystal and silver filtration as well. In this way, the final product has no bitter aroma but a rather mellow, smooth taste, and antimicrobial properties- they claim. Is it really so? We will see later on. The ingredients they use are also region-specific and high-quality ones. Namely, the distillery uses soft glacier water from Lake Ladoga which is situated near St. Petersburg. This water is claimed to be exceptionally pure as well. The winter wheat they use comes from Russian steppes as well. Finally, every bottle is marked with a Certificate of Origin issued by the Russian government which is supposed to vouch for the good quality of the product, but in practice actually serves to tell you if the vodka you are buying is an original product. We made sure that it is when we bought it so that our review would be 100% valid, do not worry! The Russian Standard Vodka Bottle Design: There is nothing really eye-popping when you look at the actual bottle. The design is pretty standard and does not differ much from any other brand of vodka you normally find on the liquor shop shelves. The black&silver label is somewhat interesting, and the Russian alphabet a bit intriguing, but that is all. In short-nothing special! The Russian Standard Vodka Appearance: The vodka appears crystal clear, and you cannot see any sediment whatsoever. It seems that the thorough filtration has done the job exquisitely. When you pour it into the glass it is clear, and only if you swirl it will you be able to notice a thin clear coat on the inside of the glass. 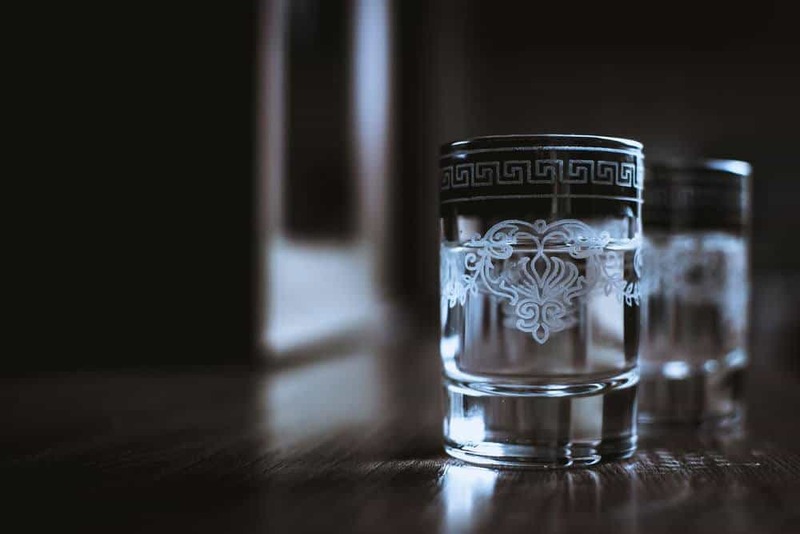 The Russian Standard Vodka Smell: When we first smelled the vodka, the general impression was that it has a bread-like smell or a somewhat yeasty note. We all agreed that it is a pleasant smell that has no strong alcohol off-note which would remind us of rubbing alcohol (most cheap vodkas have such a smell). You can also tell that it is distilled from the winter wheat as it has a grain texture to the smell and a bit of sweetness as well. The Russian Standard Vodka Taste: Although definitely not a sipper, the Russian Standard Vodka has a rather pleasant, smooth taste to it. It feels a bit oily in your mouth which makes it glide rather well. We agreed that it feels a bit creamy and we could all once more feel the bread notes that we have smelled earlier as well. There is a glimpse of bitterness, but it is quite soft, especially considering the fact that you are tasting a real Russian vodka. There is only a light burn on the way down through your throat.The aftertaste is not overwhelming, but it does exist- you will definitely know that you have been drinking vodka!. It is not a harsh tasting vodka by all means. That even irritated some of us who like to feel a strong mineral taste when they drink an authentic Russian vodka. Mixing Your Drinks With The Russian Standard Vodka: As it is clear and smooth, it mixes quite well and does not have an overwhelming taste that would dominate your drink. We have made an excellent Martini, but also some great fruit juice cocktails. It does provide some depth to the drinks but does not create that burning sensation or bitterness no one wants in his or her cocktails. There is nothing really negative about the taste when you mix this vodka, but there is nothing really outstanding either. This vodka is true to its name- it is quite standard! A flavor-enthusiast will definitely not be able to discover anything worth telling stories about, but this is a good quality, low-profile vodka. 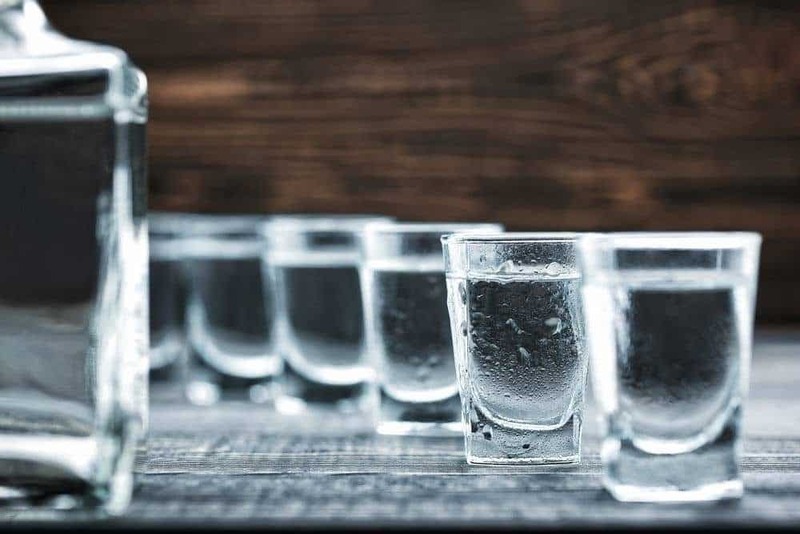 The good news do not end there, mixing the Russian Standard vodka with other drinks will not make you sick the next morning – unlike the cheap vodkas in plastic bottles. We can vouch for that! You might not call this an excellent vodka as there are surely better ones on the market. However, the better ones are also much more expensive and harder to find, which , in our opinion is simply not worth the trouble. Russian standard vodka is reasonably priced, widely available and has quite enough complexity to be deemed a good quality brand.